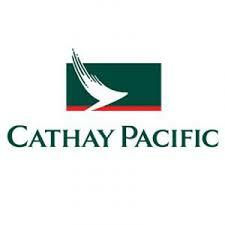 Cathay Pacific Airways today announced that it has adjusted its Delhi schedules and will offer double daily non-stop flights to Hong Kong from 31 March 2014, providing passengers with greater choice and convenience when travelling to the city or beyond. The first flight from Delhi will arrive at Hong Kong International Airport at 0700 and the second flight at 0925, giving passengers seamless connections to destinations such as North America, Australia, Japan, Korea, China and the Philippines offered by Cathay Pacific and its sister airline, Dragonair. Both non-stop services are operated by Cathay Pacific’s fleet of A330 aircraft featuring the airline’s award winning Business Class seat, new Premium Economy cabin and the refreshed Economy class seat.